Sailing Barge "Thistle" built 1895 and "Hydrogen" built 1906. Once the East Coast's traditional cargo vessel - they once numbered over 2,000 - today only a handful survive. A gentle cruise on one of these vessels allows you to enjoy the beautiful and peaceful rivers of the East Coast in a memorable and interesting way. 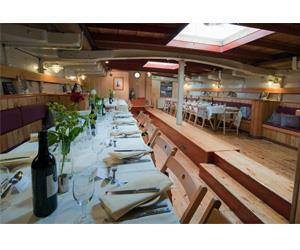 Fully catered for up to 50 guests or individual bookings.